Julian Jansen is a Senior Analyst at IHS Markit Technology, the largest and leading provider of research to the solar and energy industries. Julian provides high quality, in-depth research on energy storage and solar for a wide range of global clients. 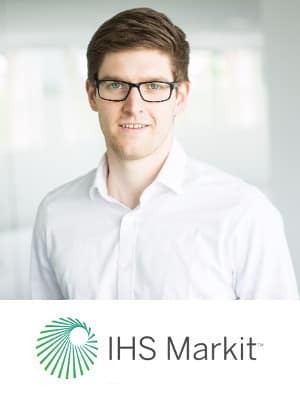 Prior to joining IHS Markit, Julian developed the Energy Storage area at specialist consultancy Delta Energy & Environment and was responsible for managing and delivering the research. Additionally, Julian provides high level consultancy and strategic advice for bespoke projects on various energy technologies. Julian holds an MSc in Ecological Economics from the University of Edinburgh, as well as a BBA in European Management from Lancaster University and a BSc in International Management from ESB Business School in Germany.